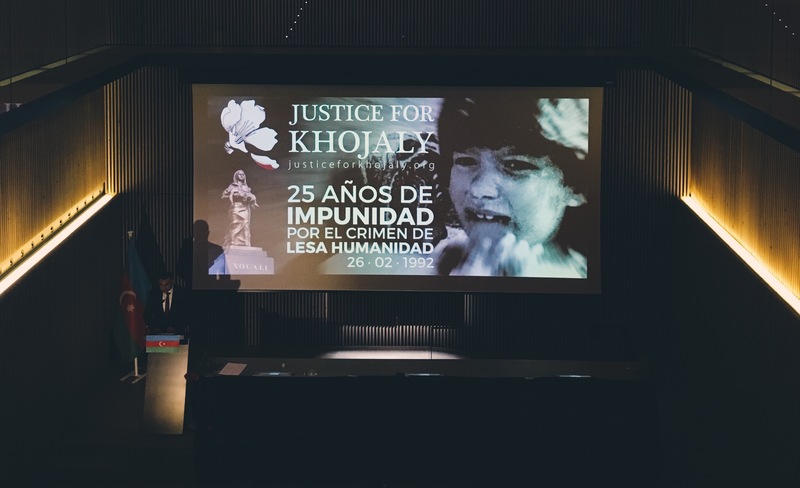 Justice for Khojaly Campaign in Barcelona. 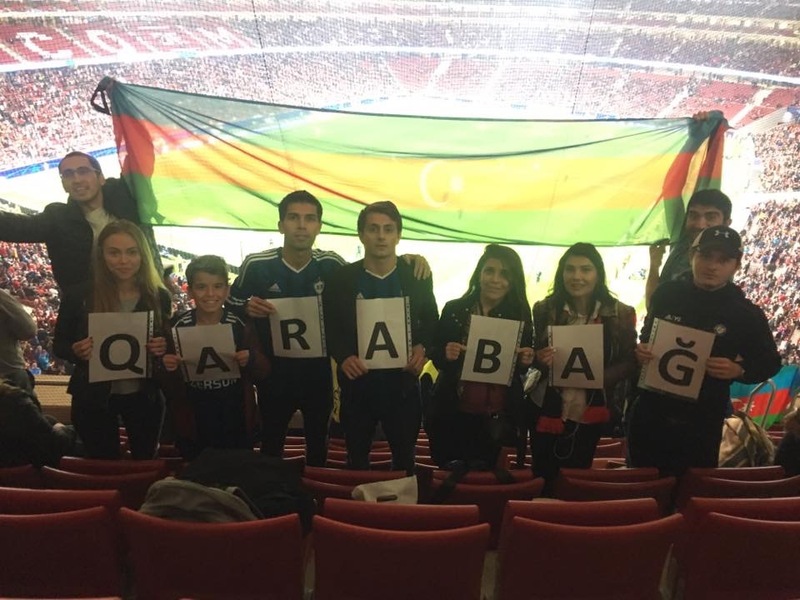 “Atletico Madrid” - “Qarabagh”, Champions League, Madrid. A commemorative event dedicated to the memory of national leader Heydar Aliyev was held in Barcelona. Event dedicated to “Azerbaijan’s State Independence Day” in Barcelona. The opening of “Casa Azerbaiyan” in Barcelona, Spain. Es para mi un honor y un orgullo colaborar, como miembro de la ASB, en que Azerbaiyán, su gente, su historia, su cultura, estén cada vez más presentes en mi querida Barcelona. Todo mi ánimo y apoyo incondicional a esta Sociedad Azerbaiyaní de Barcelona y a sus incansables y dedicados componentes. Congratulations on the occasion of the third anniversary of the establishment of the "Azerbaijani Society in Barcelona" and wish you new successes in the activities you have shown in promoting the national cultural values of our country. I am currently in Barcelona. 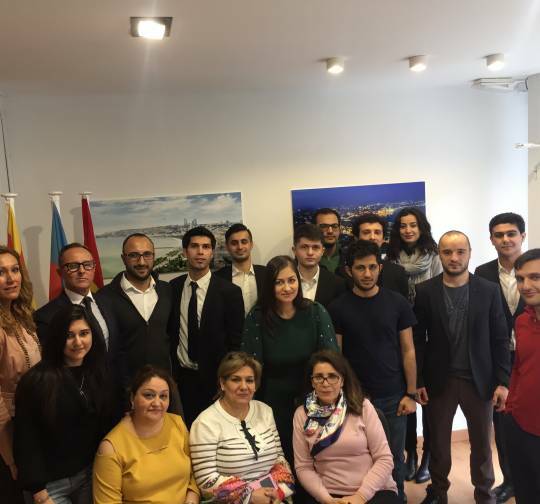 Here, there is a community of Azerbaijanis living in Barcelona - "Azerbaijani Society in Barcelona". Although they do not have so many members but they are very active, they hold various events and always pursue the interests of our country. Therefore, I wish them success and I hope that they will always pursue the interests of Azerbaijan. Good luck to you! I remember my Azerbaijani brothers and sisters with mercy and respect, they always know that I am with them. We want a world full of peace and dignity! All my love to Azerbaijan! Arda TuranThe player of the "Barcelona Football Club"
I strongly support the initiative of “Azerbaijani Society in Barcelona” to create “House of Azerbaijan” in Barcelona and we will actively be engaged in the process of realization of this idea. 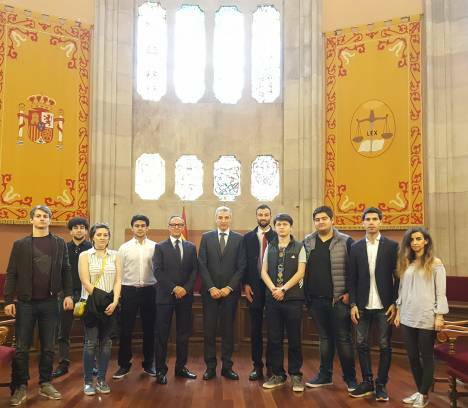 I wish best of luck to Azerbaijani youth in Barcelona who aim to represent our country in Catalunya, Spain. ASB’s members have attended a meeting with the Supreme Court of Catalunya. 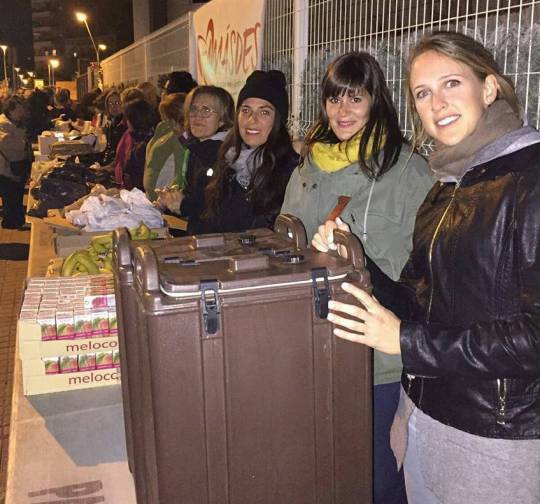 “Comida en acción” events are continued periodically. 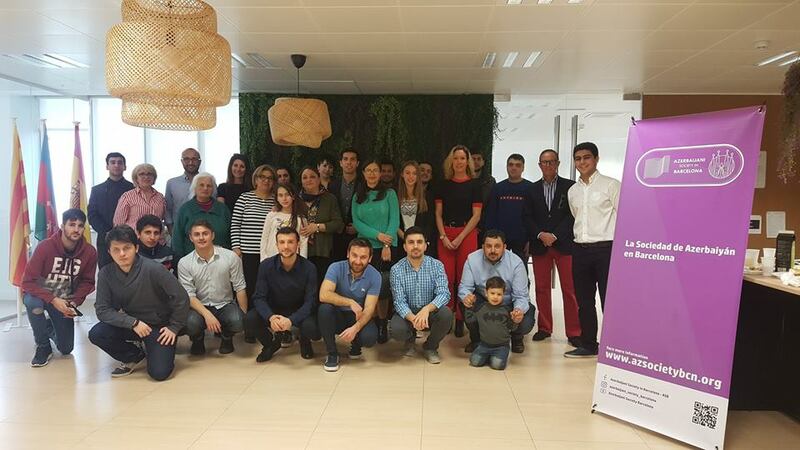 “Azerbaijani Society in Barcelona” (ASB) is an open space created by Azerbaijani people and international friends of Azerbaijan from Barcelona, Spain. ASB is a non-profit organization that was founded on 12 February, 2015.